Dishwashers are a great timesaver but you want to make sure you get one that will truly get your dishes clean. This is a guide about buying a dishwasher. I've found that if you don't have a good quality dishwasher to begin with, no matter what brand/type of detergent you use dishes will not come clean. A good dishwasher has two of the things spinning out water; one at the top and one at the bottom. My rental has only one and I've given up on using it. So I always wash by hand. An option for an older home or a kitchen without the space for a built-in dishwasher, is a counter top model. 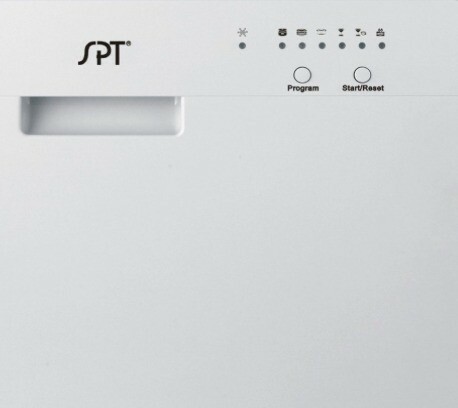 This is a guide about buying a counter top dishwasher.